Author: Rice, Luanne Set In . . . Description: Old friendships--and love--make all things new again. 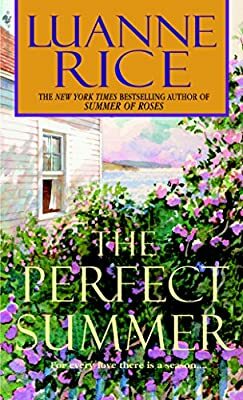 The acclaimed author of Safe Harbor and other New York Times bestsellers returns to the seaside, delving into the heart of a once happy family facing troubled waters. Bay McCabe relishes life’s simple pleasures, her children, her home by the sea. She has never forgotten the values of her Irish granny--the everyday happiness of family, good friends, and hard work. Bay and her husband, Sean, have weathered rough spells and moved on. Now a perfect summer, filled with the scent of beach roses, lies before them.